A bathroom remodel is one of the most rewarding home investments you can make. Modernizing an outdated bathroom increases both your home’s value and your family’s quality of life. Upgrading fixtures, refreshing the color palette, and installing a modern shower takes all your current needs and integrates them with the latest innovative designs. Are you looking to update or add on a new master bath that beautifully blends function and style? Have you always dreamed of having a spa-like oasis of calm right in your own home? Is it time to unleash your inner designer and go all out in the powder room? Whatever your vision, Winthorpe Design & Build will create the perfect bathroom you’ve always wanted. If you can dream it, our designers can create it. Our signature design build remodeling process ensures the highest level of personalized service every step of the way. No hammer hits a nail until you sign off! 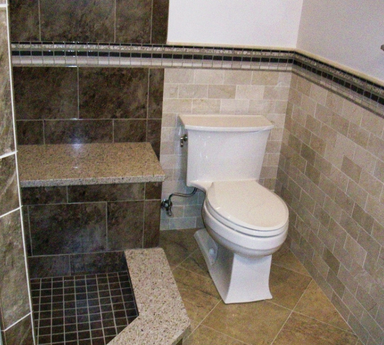 From start to finish, we make bathroom remodeling easy and enjoyable. Our creative team can design you a dramatic or playful powder room, a simple hall bathroom, or a luxurious master bath. Comfort, function, and indulgence are all great words for describing the ideal bathroom. They are true havens for the body, mind, and soul. Aesthetic appeal. Every inch of your home should be designed with your comfort and enjoyment in mind. That goes doubly for the bathrooms! We help turn your bathroom into the gorgeous getaway you’ve always dreamed of. Added function. A cramped layout, a small tub no one uses, an outdated shower, too few or too small sinks; these are the common complaints we hear during our initial consultations with clients who want to remodel their bath. A bathroom must be functional, or it might as well not be there at all! Increased comfort. 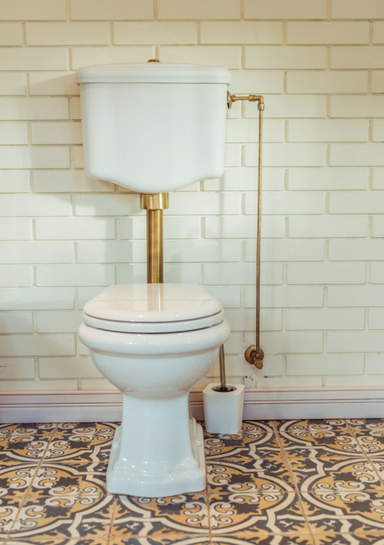 A floorplan that encourages chaos and non-existent storage are just two of the annoyances that can put a serious crimp in your bathroom style. 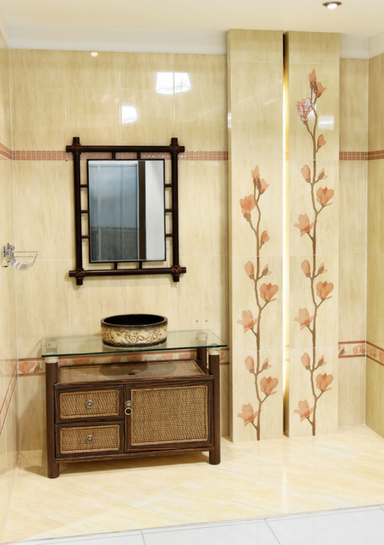 We’ll help you transform your bathroom into a comfortable one rather than a crowded one. A bathroom remodel is a great opportunity to build the space you want, not the space you’re stuck with. Increased home value. An updated bathroom can substantially increase the value of your home. 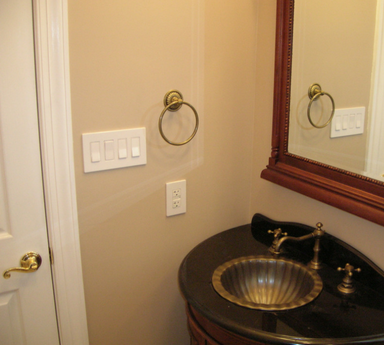 All our bathroom remodels start with learning about your tastes, preferences, and needs. We then apply our expertise, industry knowledge, and the latest technology to create a design that delivers on all three. What is the purpose of the remodel? More space, more storage, or a bit of both? 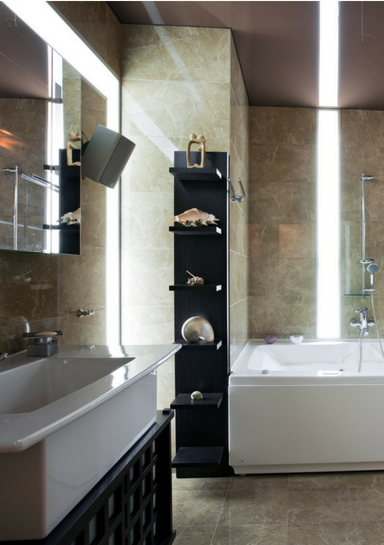 If two or more people will regularly use the new bathroom, you’ll want a layout that keeps traffic flowing smoothly. Think about things like double sinks, two or more medicine cabinets, and other individual amenities. If you store everything from towels to cleaning supplies and personal grooming tools in the bathroom, decide if you want built-ins, open shelving, and drawers for each. Who will use the space? Is the room for the entire family or just the children or guests? Will someone with mobility need universal design features? At Winthorpe, we’re experts in the concept of “aging-in-place,” which is all about creating spaces to accommodate people of all ages and abilities. Things like safety bars, wall-mounted sinks and vanities, curbless showers, wider doors, and an open floor plan are all elements of universal design. What about counter space? Is what you have now enough? If you want more, does the current footprint allow it? Do you want a shower, tub, or both? What’s your design style – contemporary, modern, traditional, or something else? Would you like more natural light to flood the room or do you like the idea of elegant light fixtures like chandeliers and sconces that can be dimmed? Often the best approach is a layered light plan that accommodates grooming tasks and relaxation times. Answering these questions lets our designers help you start narrowing down exactly what will make up your ideal bathroom. We believe that good bathroom design is “invisible:” it has everything you need and nothing you don’t. Will your newly remodeled bathroom meets your expectations as a functional and beautiful space? It should! Our bathroom design team specializes in creating bathrooms that reflect a client’s individual lifestyle and personality. Many of our clients are pleasantly surprised when they learn they can have the new bathroom they want for a reasonable investment. Our designers walk you through various choices and options that give you updated bathroom you want while keeping the costs within your budget comfort zone. 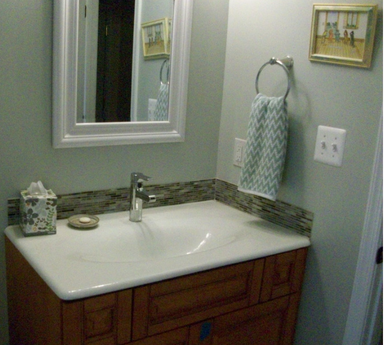 A bathroom remodel is much more than picking a new fixtures and furnishings. From that first invigorating morning shower to a late night peaceful soak in the tub, bathrooms play an important role in your overall sense of well-being. Winthorpe Design & Build is the premier design build firm for all your remodeling and new home construction needs. Let us help you design a beautiful new bathroom that meets all your family needs. We promise to make the experience an exciting and fun one! Our firm is conveniently located in Highland, Maryland. 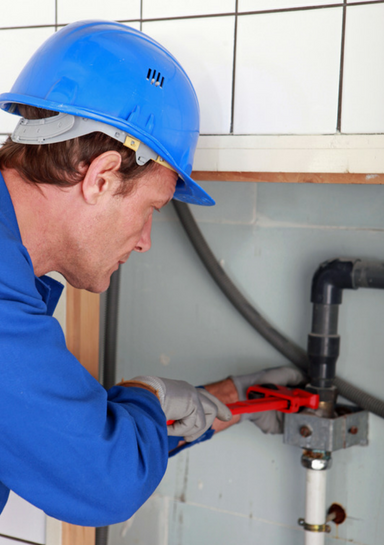 We service communities throughout Maryland & the Washington DC Metro and surrounding areas. We specialize in turnkey whole house remodels as well as distinctive kitchen and basement remodels, custom homes, and additions. Our dedicated and talented team provides concept-to-completion remodeling that lifts your spirits and enhance your life.